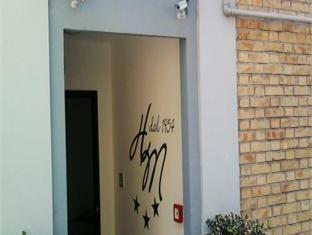 The Hotel Milano is located in Ancona making it one of the best hotels to stay at while in town. All hotel's guestrooms have all the conveniences expected in a hotel in its class to suit guests' utmost comforts. Each guestroom features amenities such as non smoking rooms, air conditioning, daily newspaper, desk, hair dryer. 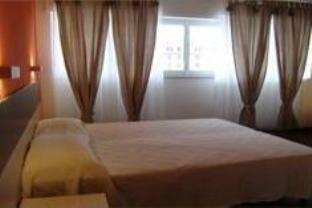 This Ancona accommodation contains all of the facilities and conveniences you would expect from a hotel in its class. These top-class facilities are complemented to excellent services to meet the needs of visitors to Ancona. To reserve a room at the Hotel Milano, simply select your dates of stay and fill in our secure online booking form.